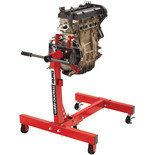 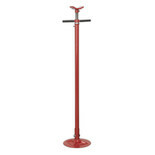 This engine stand features a 360° swivel head with 8 pin increments for easy accessibility of all engine parts and can support weights up to 560kg. 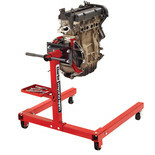 Machine Mart offer a range of engine stands which provide access to the engine from all angles, essential in advanced vehicle maintenance. 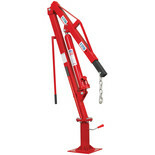 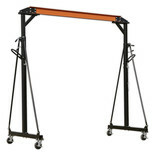 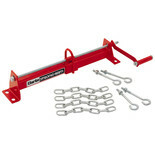 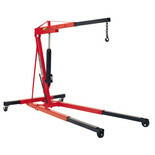 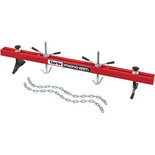 We also offer a range of workshop cranes suitable for professional garages or for DIY use. 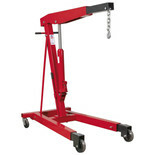 Our range includes heavy duty models as well as smaller, foldable engine cranes. 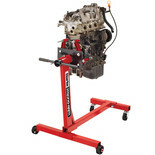 Our range of automotive repair equipment also includes repair tables and gearbox support units. 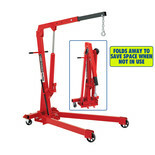 As well as engine cranes and other automotive tools, Machine Mart carries a wide selection of equipment and tools suitable for DIY enthusiasts through to professional tradesmen. 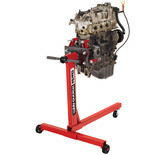 We stock tools from all the top brands including Dewalt, Ryobi, Bosch and Clarke. 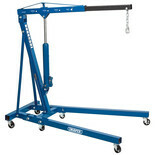 You can purchase securely online now, or visit your local store to browse our selection of products. 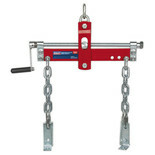 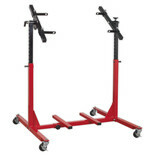 We provide a huge selection of tools at competitive prices.